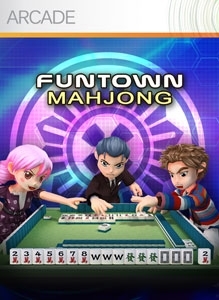 (Online Interactions Not Rated by the ESRB) Unlock the full version of FunTown Mahjong to play even more of this traditional Chinese tile game! The full version includes the ability to compete against your friends on Xbox LIVE or against AI opponents. You can also earn achievements, aim for the top of the leaderboards, and enjoy tons of exciting Mahjong variations! This game requires the Xbox 360 hard drive or the 512MB Memory Unit for storage. There are no refunds for this item. For more information, see www.xbox.com/live/accounts. The holidays are the time for Mahjong! Family reunions, Christmas trees and gifts make everyone happy. Santa Claus comes down the chimney while you play. 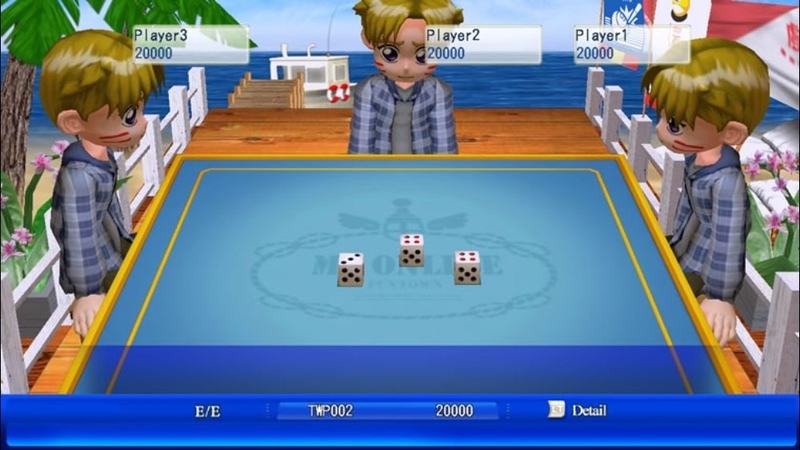 Enjoy a cool summer by playing Mahjong at the South Pole. Have a great Mahjong party surrounded by floating icebergs. It's cool! There are no refunds for this item. For more information, see www.xbox.com/live/accounts. Play Mahjong in a Japanese garden surround by red and white Sukura blossoms and the springtime vista of Mount Fuji Mountain. There are no refunds for this item. For more information, see www.xbox.com/live/accounts. Celebrate the Moon Festival in Sci-Fi style! Play Mahjong on the Moon with a Space Station, the Moon Bunny, and a flying spaceman. There are no refunds for this item. For more information, see www.xbox.com/live/accounts. 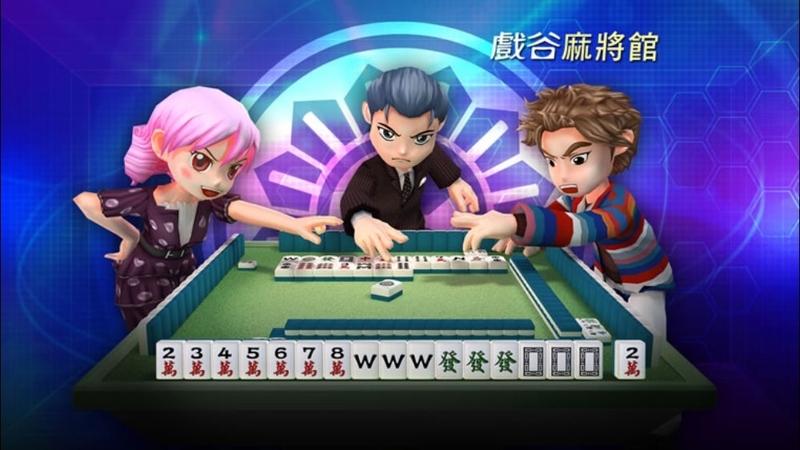 (Online Interactions Not Rated by the ESRB) Mahjong has been a part of Chinese life for thousands of years – now it’s your turn to experience this traditional game of tiles and strategy! 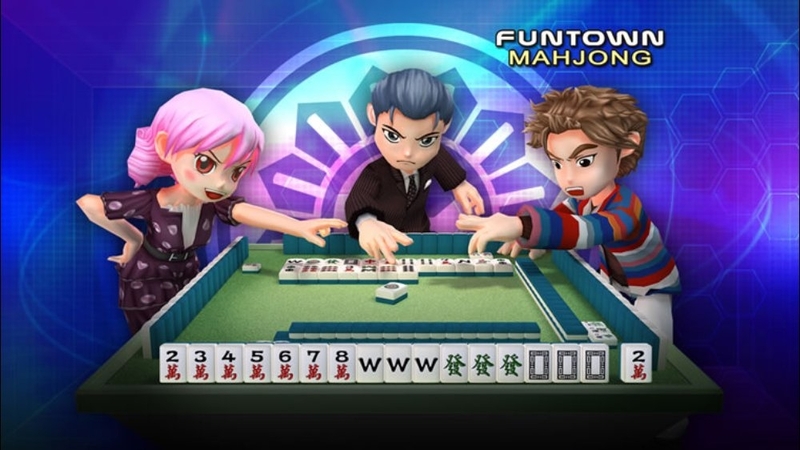 FunTown Mahjong includes a tutorial for those new to the game, yet provides a constant challenge for those of all experience levels. Try it now - you are sure to have a great time! This game requires the Xbox 360 hard drive or the 512MB Memory Unit for storage. Visit the temple and play Mahjong during the Chinese New Year to bring good luck for the whole year. There are no refunds for this item. For more information, see www.xbox.com/live/accounts.